Creating a blog and website to support your business ideas is a great place to start, in the hope to build a side hustle with a little profit each month. You will find here a long list of my favourite products and courses that I currently use or have used to create my businesses. PS I know they do the job they say they will! My ultimate list of 6 Must Have WordPress plugins are perfect for anyone new to the blogging or business website scene. 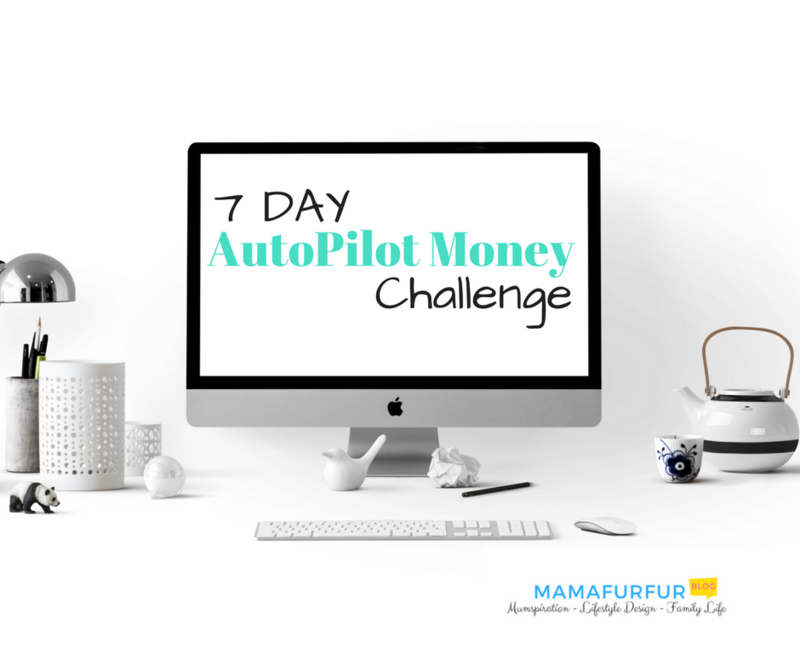 Described as Social Media on AutoPilot, Social Bee is the only tool I have found to use and love when scheduling my social media posts regarding my businesses and blog sites. I personally caught one of their lifetime access deals for $47 a few months back, be sure to look out for it, but worth every penny to pay the monthly fee if you need to. Scheduling for multiple twitter, facebook and instagram accounts possible. Another no-brainer product for me is Grum, where you can schedule your instagram posts ahead of time away from your phone. You can even add comments and hashtags ahead of time, and don’t need to manually approve the upload from your phone when the scheduled time comes. One product you will love and use every week to grow your business automatically. Tailwind is the current hot favourite Pinterest Scheduling tool right now, with it’s smart use of “Tribes” to share your best pins and blog posts. I use it every single day with my Pinterest account to link to pins and blog posts that my readers will love and also help drive traffic to my own websites. By using Tailwind, I saw my traffic 10 x in the space of one month alone and it keeps rising. *With my link here you can also receive $15 off your first month when you sign up to a plan, and I will also receive $15 towards my account too. Well worth the investment each month, for the price of a few coffees at work each month, in my opinion to grow your blog and business website traffic and get more people to see your product and services. *BoardBooster is a pin scheduling tool for bloggers by automatically spreading new pins over ideal pinning hours. It can also save you time by repinning new blog posts to collaborative boards, and help you discover viral pins. I use the Looping feature along with Tailwind personally for my best performance on Pinterest traffic. *TubeBuddy is one of those gems of a find within the Youtube SEO help community. Youtube is just like a search engine for your business, and vital that most try to use the power of video in getting your message and services out there. *TubeBuddy allows you to search for relevant keywords, makes suggestions for tags you may use in your video description, and even allows you to research into what is performing well for your competitors. I would be lost without this Chrome plugin for my channel for sure. I’ve taken a good few courses in my time for that very purpose, and here are the very best I could find and have personally taken in recent years. Please note that some of the links below may be an affiliate link shown with a ‘*’ before the URL. This means I receive a percentage of the course sale from guiding you to their course, but I only recommend what I have used and love myself. 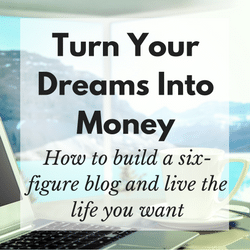 “Turn Your Dreams Into Money: How to Build a Six-Figure Blog and Live The Life You Want” is perfect for anyone who dreams of leaving their day job to start a blog, and earn six figures from doing it. What I love most about this course is how the step-by-step guides are so simple to understand and tell you exactly what to do to help make your blog a success. Plus, with access to the awesome Facebook group included, dedicated to just course attendees, you will never have a question go unanswered. The course itself contains over 20 superb modules, which goes in-depth into how the world of blogging works, and how to make money from it. 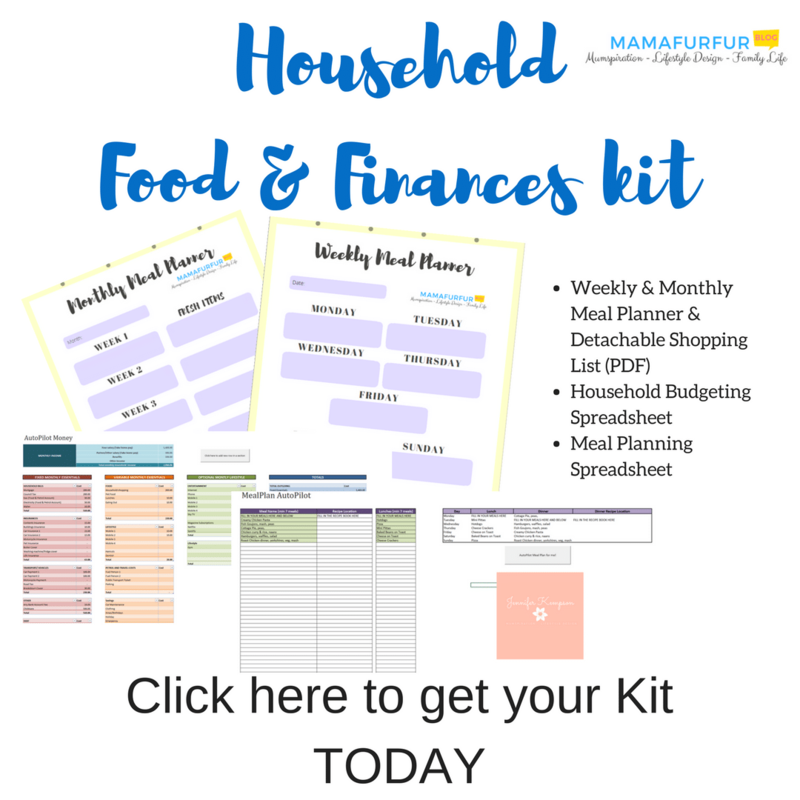 As a reader of Mamafurfur.com you also get £50 OFF DISCOUNT CODE using “MAMAFURFUR” when you purchase. 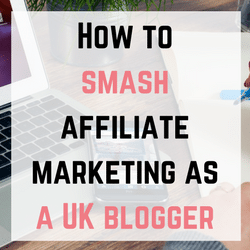 Emma also has a great course about *How to Smash Affiliate Marketing created especially for the UK market. Learn how to give your Blog or Business the best chance of making money right from the start with her top tips and advice, for the super cheap price of £49 currently too! Another great DISCOUNT CODE here too using MAMAFURFUR for £5 OFF total cost. *Be sure to check it out here with my link. It all started for me with this very course, Pinfinate Growth by Melyssa Griffin back some years ago. Teaching you all the fundamentals of Pinterest to get traffic to your blog and business site through Pinterest (HINT – it’s a search engine not a app tool only) and grow your website reach dramatically. She teaches you step by step how to design pins that work and what you need to do to maximise your SEO potential. 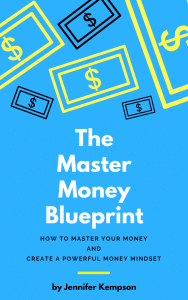 An investment in your future blog for sure, but one that I would suggest if you are able to afford it. 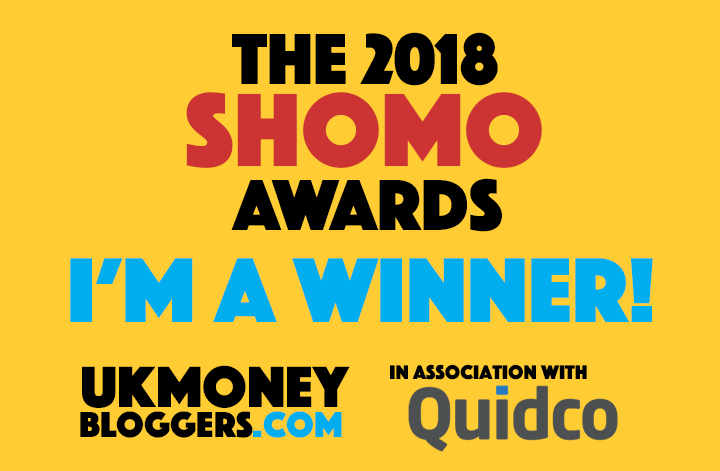 The mentoring and courses provided by Aby Moore are some of the very best in the UK for any Mummy wishing to give blogging a go and make it into a business. I strongly recommend all her courses and Mentoring programs as the community of like minded, driven and successful women is such an inspiration. Be sure to check out more over on her site, for how you can take her free and paid courses.